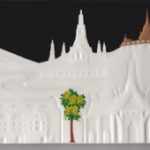 2016 Bangkok Silver Relief #8245 — login/register to ask for this mug! 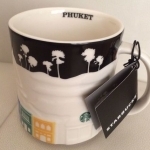 Phuket #7951 — login/register to ask for this mug! 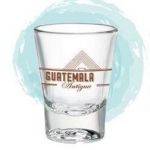 2015 Guatemala Antigua Shot Glass #7241 — login/register to ask for this mug! 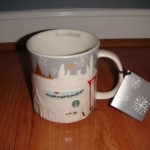 Bangkok Relief Mug #6366 — login/register to ask for this mug! 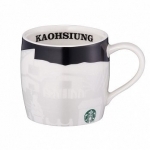 Kaohsiung Mini Relief Mug #5261 — login/register to ask for this mug! 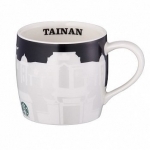 Tainan Mini Relief Mug #5260 — login/register to ask for this mug! 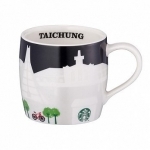 Taichung Mini Relief Mug #5259 — login/register to ask for this mug! 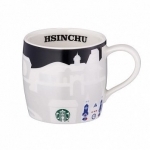 Hsinchu Mini Relief Mug #5258 — login/register to ask for this mug! 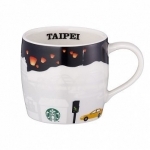 Taipei Mini Relief Mug #5257 — login/register to ask for this mug! 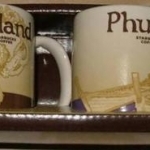 Thailand-Phuket Demitasse Set #1980 — login/register to ask for this mug!